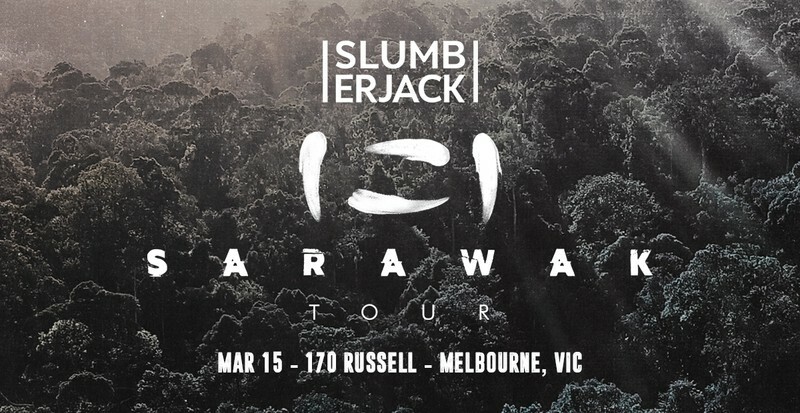 Slumberjack returns to Australia & New Zealand in the spring for the highly anticipated Sarawak Tour. Don't miss your chance to experience their live show with brand new music and production. Tickets on sale now. Sign up for the mailing list for the latest updates.